In a controversial move following protests against deadly force by police in Albuquerque, New Mexico, the department has promoted a commander previously accused of burning off part of homeless man's ear with a taser. 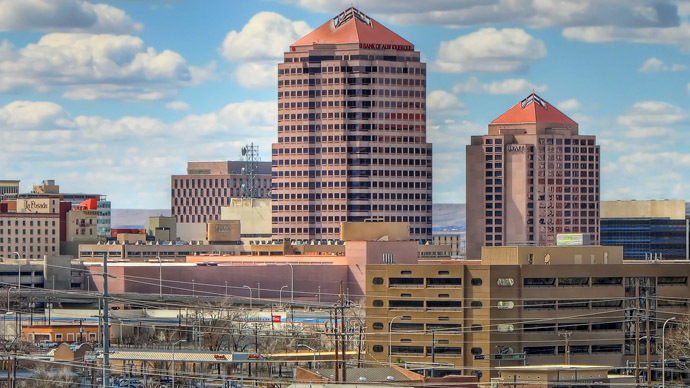 The announcement came Thursday, with the Associated Press reporting that Albuquerque Police Department Chief Gordon Eden said the promotion of both Timothy Gonterman and Anthony Montano would help the force implement reforms outlined by the Department of Justice. 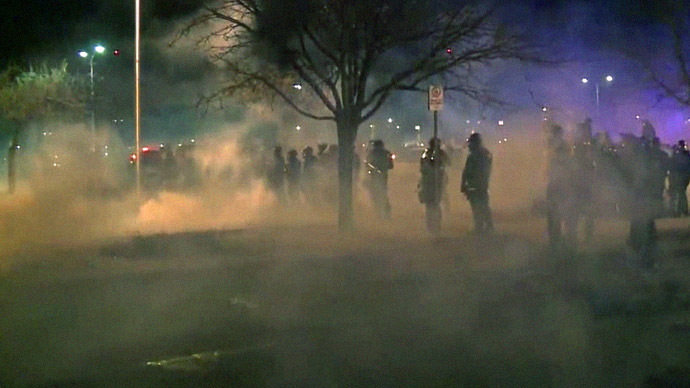 As RT reported previously, police in the area have come under fire for using excessive force in situations where it was deemed unnecessary. In a report on law enforcement's behavior, the Justice Department reviewed 20 fatal shootings between 2009 and 2013, concluding that most of the fatalities were unnecessary and that “systematic change” was needed moving forward. “demonstrated the strong leadership skills necessary for us to move ahead with DOJ reform requirements." 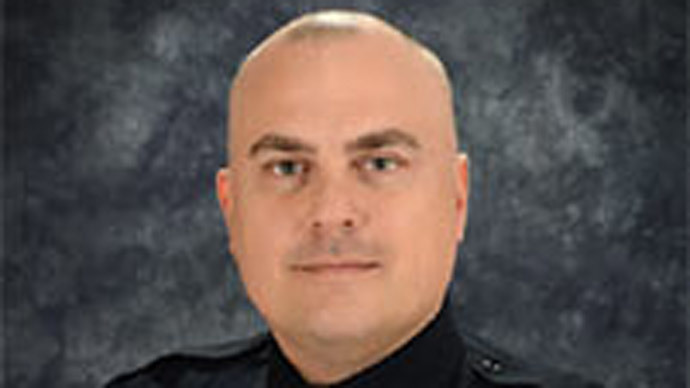 Gonterman also issued a statement regarding the stun gun incident, saying he made a mistake and that his experience since then will allow him to effectively train officers in the future. "It was a mistake, and I have learned from that mistake. I have taken responsibility for it," he said, according to the AP. 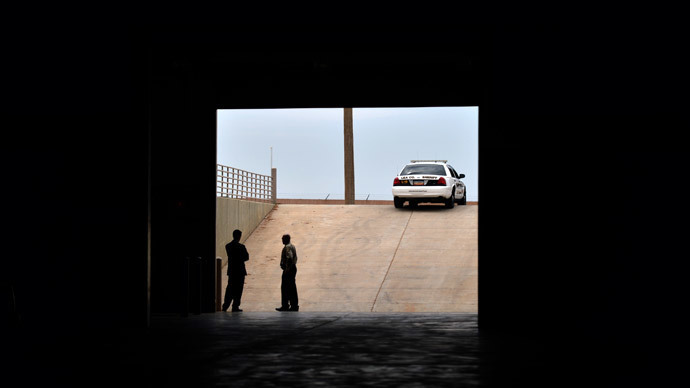 "Since that time, I have become a use of force instructor and a less lethal technology instructor to train officers to use the minimal amount of force necessary to make an arrest. I am also trained in crisis intervention." "I think the promotion of Gonterman and his troubled history is the real evidence of what Albuquerque police is about," he told the AP, adding that protesters needed to put even more pressure on law enforcement in light of the news. 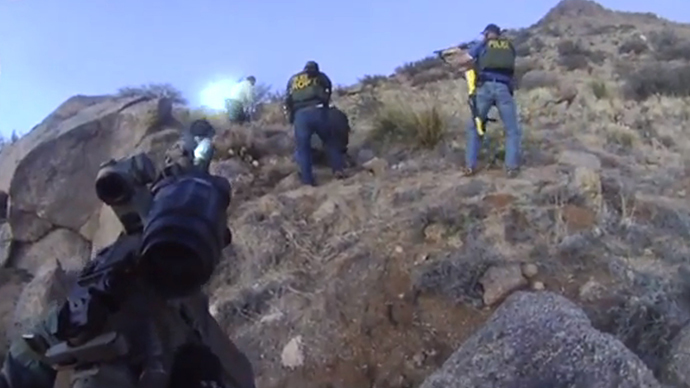 Police behavior in Albuquerque was thrust into the spotlight in March when police in the Foothills area confronted a homeless man who was camping at the base of a mountain. As the event unfolded, police fatally shot the man in the back. Notably, the Foothills area fell under the jurisdiction of Gonterman, though the AP stated it is unclear whether he or anyone under his command was involved in the confrontation. Although there had been tension between police and local residents for years, the shooting triggered a large protest at City Hall, where protesters flooded the building and demanded more oversight over law enforcement. Soon afterwards, Mayor Richard Barry introduced legislation that would allow for more oversight, and the Justice Department opened its own investigation into the issue. Since that DOJ report was issued, police have fatally shot one person: a 19-year-old woman who allegedly pointed a gun at an officer. 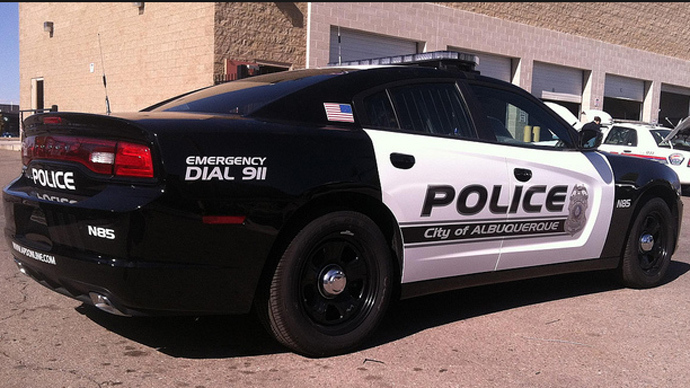 The death marked the third one in five weeks at the hands of Albuquerque police.